Have Lost Your Car Remote? Don’t Worry We Will Drive To Your Location To Make You A New Car Remote & Keys. Do You Just Need Another Pair? Our Shop In Verdun Has Every Brand Name North American & Asian Automotive Remotes You Will Need. 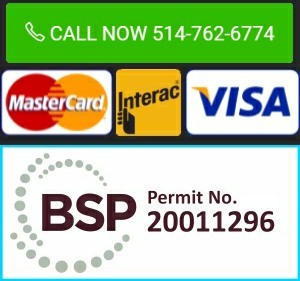 We Duplicate Car Remotes & Keyless Vehicle Remotes Quickly And At The Lowest Price In Montreal! We are the premier Car Remote Programming service in Montreal. We have mobile auto locksmiths who can meet you for on-the-spot automotive remote programming. Our technicians are knowledgeable and experienced with all car models from North America & Asia. We cut vehicle chip keys as well. Call us for a free estimate and to book an appointment. We also have a store on the island of Montreal if you wish to drop by anytime! DM Locksmith Montreal only programs original brand name keys & remotes for North American & Asian cars. Our quality car chip keys & transponders are directly from the automotive manufacturer & will never fail you. Trust Montreal’s leading car locksmith specialist for all your car key & remote needs!